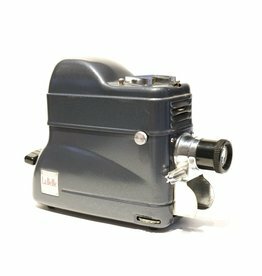 The Labelle 55 is a lovely 35mm slide projector in a unique purple hammertone paint finish. It’s beautiful. Includes four slide trays. Manufactured from approximately 1955.